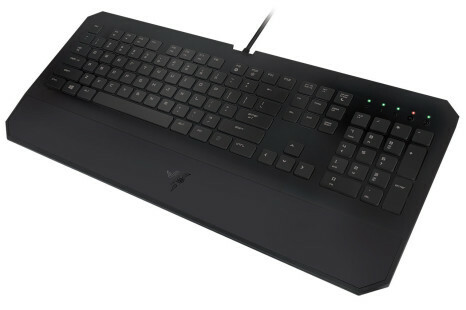 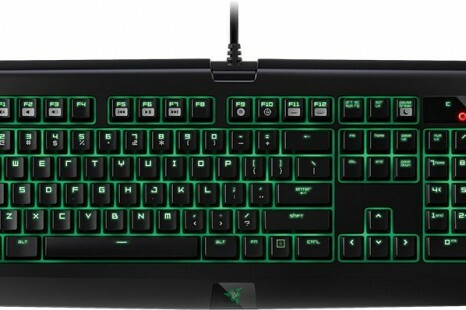 The US maker of high-end gaming peripherals Razer has announced the launch of the new DeathStalker Chroma gaming keyboard that features fully programmable slim chiclet keycaps and three customizable backlighting zones. 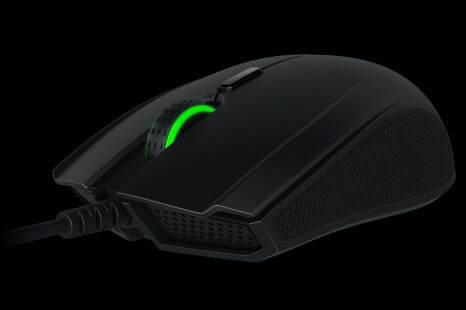 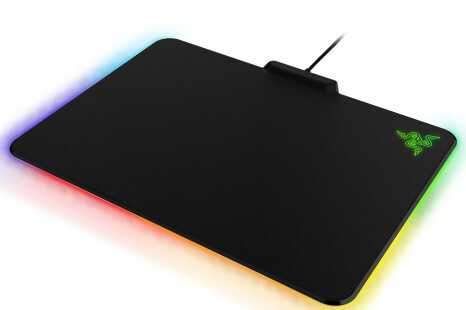 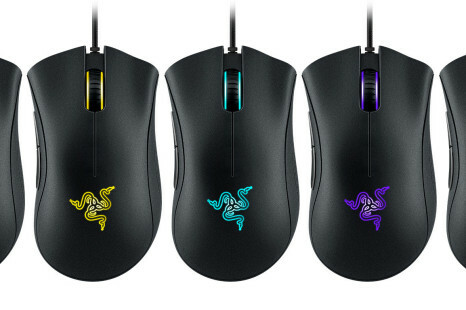 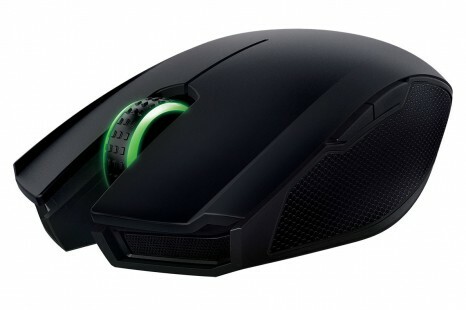 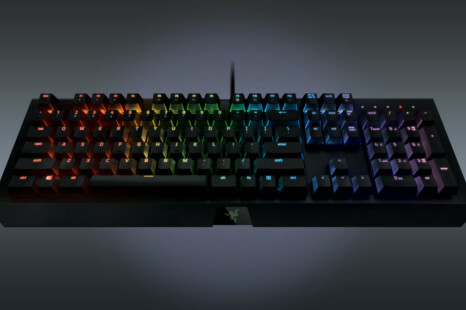 The US manufacturer of high-end gaming hardware peripherals Razer has released the new Tartarus Chroma gaming keypad. 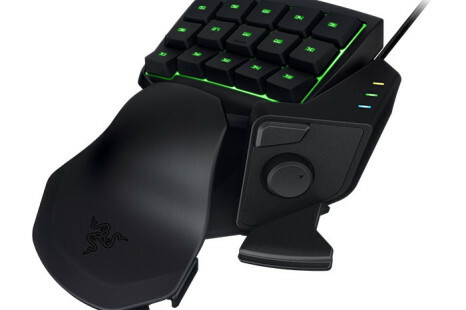 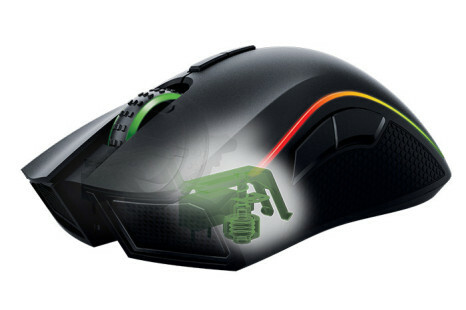 The novelty comes with tons of options and a really interesting design that may appeal to gamers.